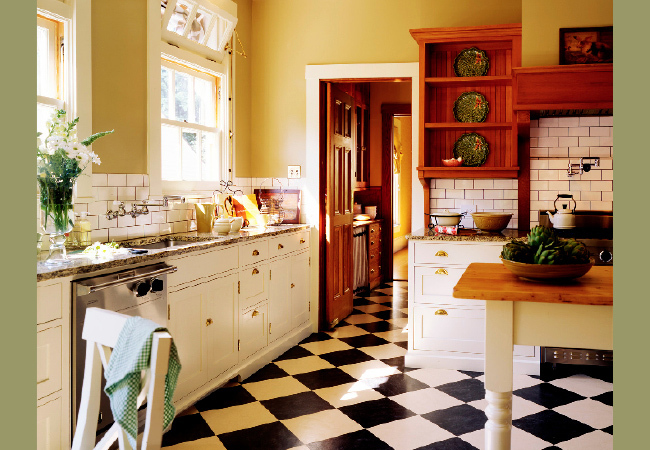 This project was a restoration/ remodel of a kitchen in a historic residence in Portland, Oregon. 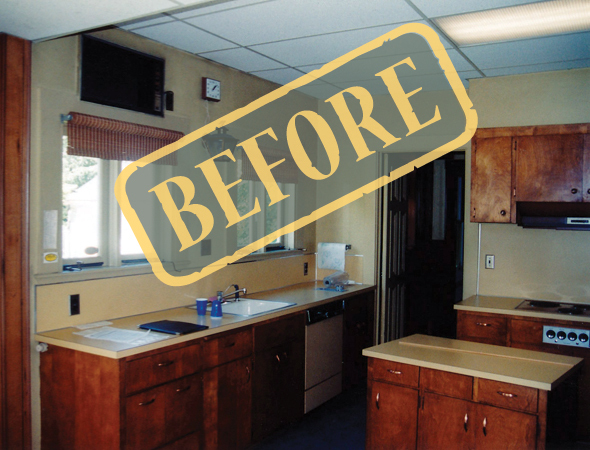 The project involved replacing indoor/outdoor carpet and suspended fluorescent lights with period appropriate cabinets and finishes. We mixed painted and natural finishes on the cabinetry and tiled the floor with Marmoleum. Non-period windows were replaced with custom built transom units. 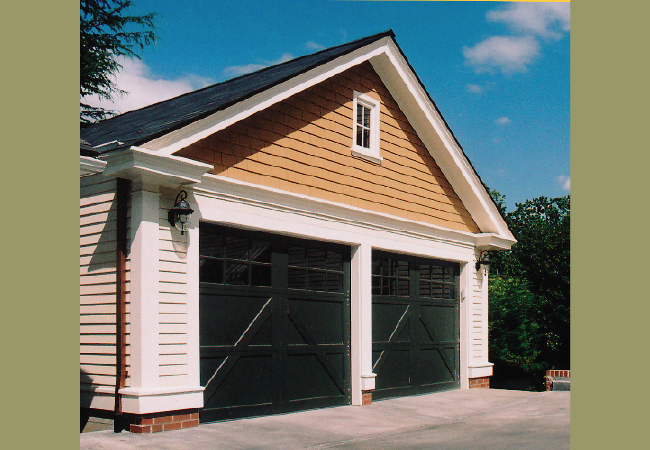 We also designed a two-car garage to match the house. 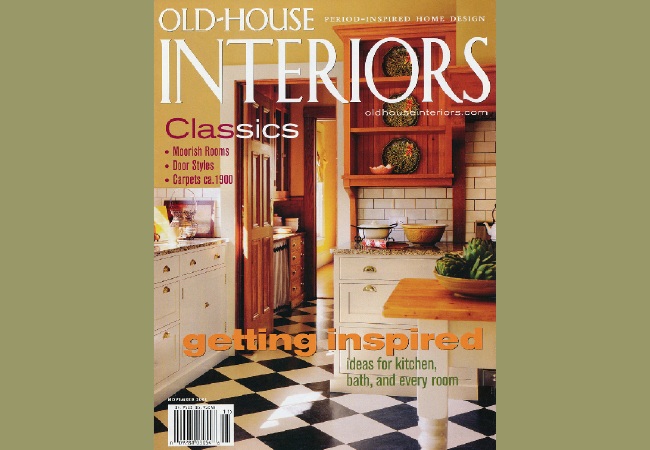 This project appears in Old House Interiors Magazine November 2005.